Looking for something to keep the kids busy over Easter? 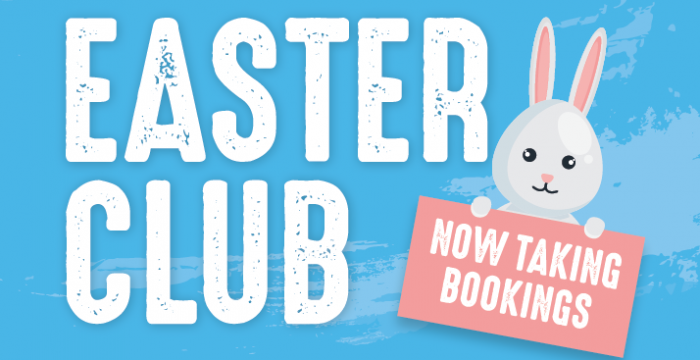 Enjoy our Easter Clubs at Keady, Tandragee and Richhill Recreation Centres with a wide range of activities whilst making new friends in a fun and safe environment. All activities will take place under the supervision of qualified coaches and experience leaders. 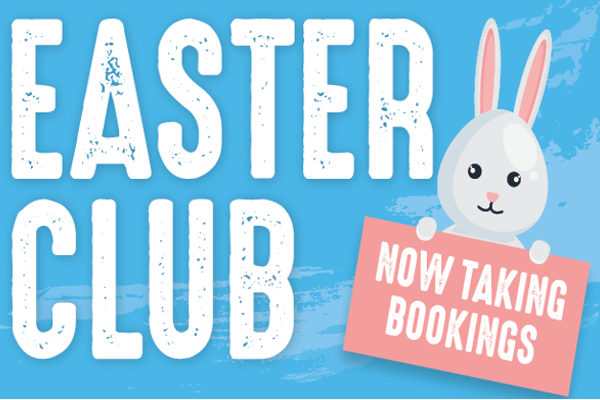 Check out below for all the Easter clubs taking place at our three Recreational Centre’s (Keady, Richhill and Tandragee).